How weird, weird, weird is it that some of those same Birthers and fellow trash can sniffers who turned purple when a brown man was elected Prez — because, after all, BHO couldn’t possibly be a real American — are now pretty cool with Ted Cruz? That is, with the Tex. 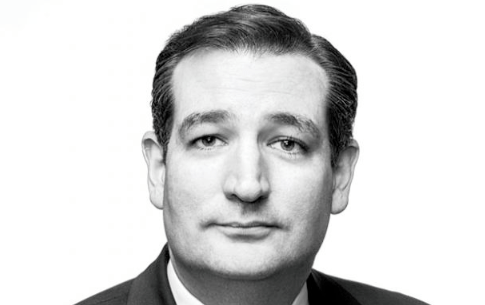 Sen. potentially being the CEO of the US Inc. Cruz, who certainly is not shooting down rumors that he’s f’nta run for the Oval O. come 2016, was born in — drum roll, please — Canada. Which, last I checked, is not part of the United States. Although, being predominantly white, maybe it is at that. Donald Trump and some doorknob polisher named Lord Christopher Monckton, both of whom transformed themselves into dicks (in the 1940s, savvy-dame-snafu sense of slang as diminutive for detective, ironically) to hunt down proof of Barack Obama’s real place of birth in Kenya or Abortiastan, are big, big, big on a Great White North Presidency. Emphasis on the word…, aw, you know. h/t to Wonkette for pointing this all out. Ironically, I had no idea Rafael Edward “Ted” Cruz wasn’t born in this holy land. 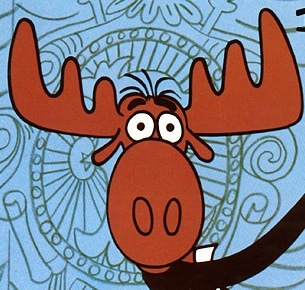 Then again, I studiously avoid reading anything at all about the gun-loving, gay-marriage-hating North American moose. I get the sense that constitutional experts think Cruz being born north of the 49th Parallel should be no impediment to his presidential ambitions. Apparently, as long as his Mom was a US citizen and had lived in the Greatest Nation This Earth Has Ever Seen for 10 years prior to his emergence, he’s cool to be the Boss. Which, fascinatingly enough, should have shut all those Birthers the hell up even if Barack Obama was born in the Kremlin or Mau-Mau-ia. His Mom, after all, was a Kansan, which I know for a fact is in Murrica. Ah, none of it matters anyhow; Hillary Clinton is a lock to be the next White House target of Right Wingnut Nation. Anybody care to risk a C-note on that proposition? Love Harvest Moon. Can’t abide thinking about the righties right now, in too good of a mood! Go Hillary, Murrica needs you!